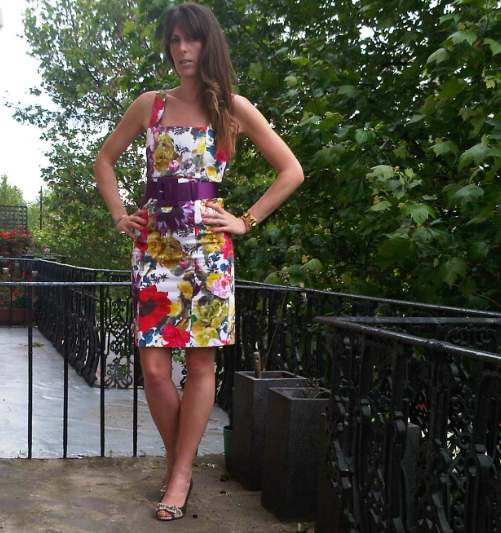 From a selection of over 4000 dresses, we always love seeing what Girl Meets Dress Co-Founder Anna will wear next! 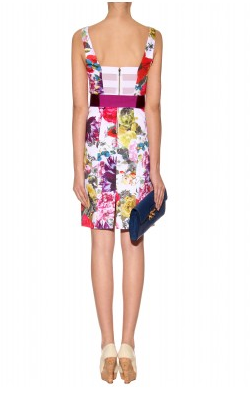 Last weekend she went to Polo in the Park at London’s Hurlingham club and chose this floral dress from Alice + Olivia. 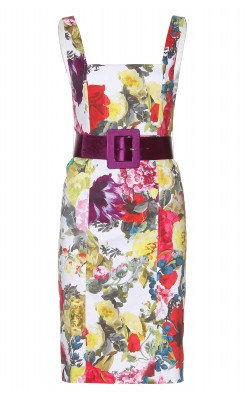 It comes with the matching wide purple belt and has a very pretty sheer white panel at the back. You can rent the beautiful ‘Natalie’ dress here for just £49 for your next event! Posted June 12th, 2012 in Uncategorized.